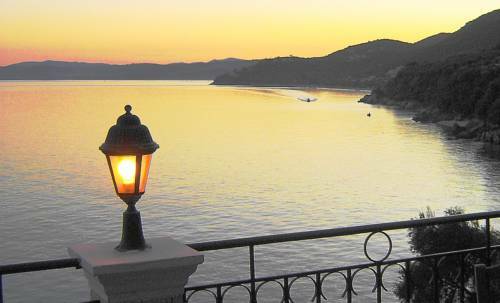 Your stay in Corfu will take all your senses on a magic journey. 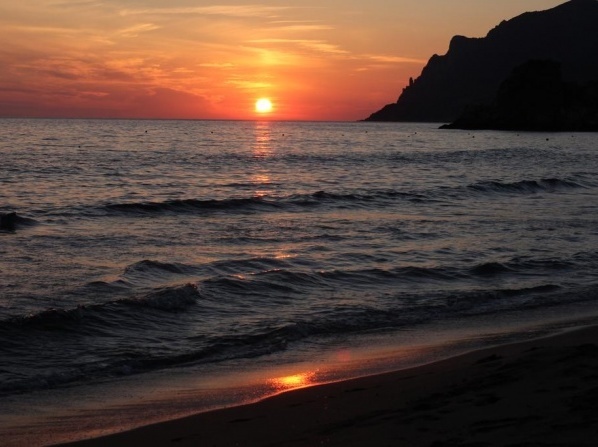 The island boasts a strong Venetian spirit with a deep affection to nature, history and archaeology. 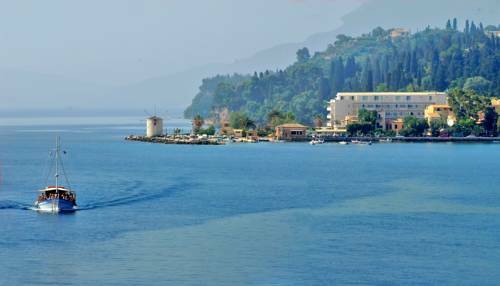 The touristic landscape stretches from the historic treasures of Corfu town up to the many traditional villages, embedded in the breath-taking Ionian beauty. 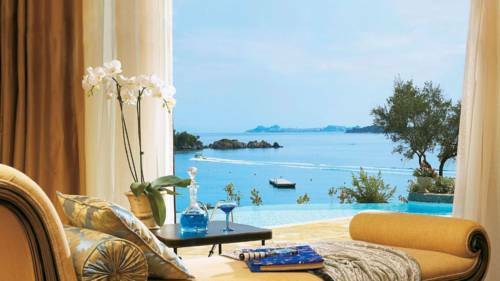 Regarding Accommodation, you'll find something for every taste, from historic hotels and romantic boutique hotels in the town up to simple rooms for rent, autonomous mansions, luxurious hotel chains by the sea shore or even traditional farmer's houses. 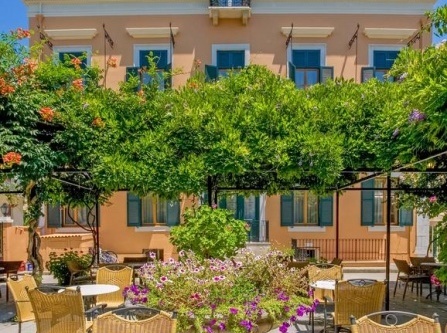 At the edge of the Garitsa cove, overlooking the Ionian Sea and the Venetian Fortress of Corfu Town, you'll find the historic Mayor Mon Report Palace "Art Hotel". 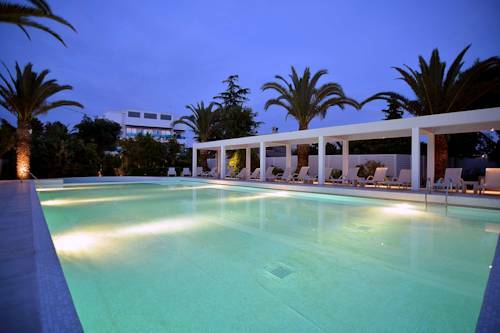 This hotel successfully combines elegance with luxury and a classic spirit with modernity. 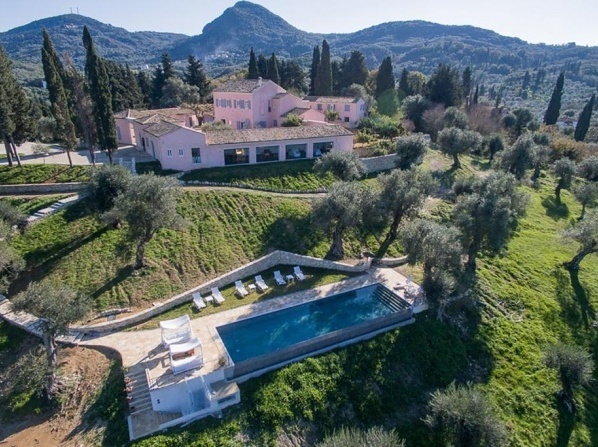 It's only a breath away from the city and boasting highest levels of aesthetics with selected antiques of the 18th century from the famous Achilleon Palace, there's no doubt why it was named "Art Hotel". 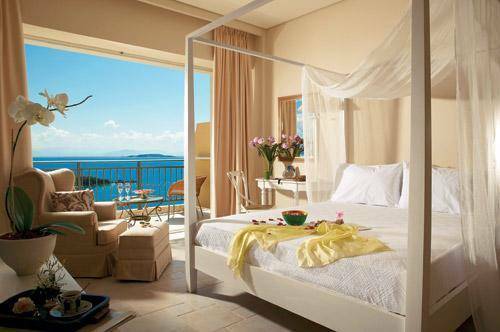 The rooms offer highest comfort and luxury with classic design elements while you can enjoy the panoramic view over the Ionian Sea and the Old Fortress. 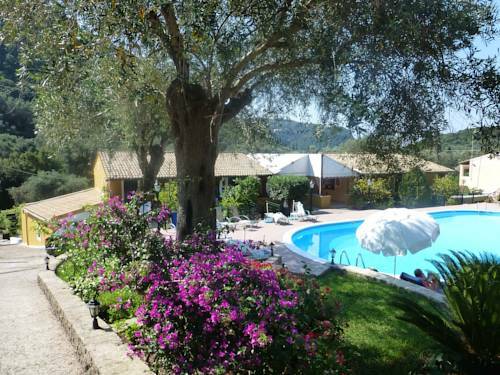 The excellent hospitality is topped by the restaurant "Passaggio Bistrot", known for its rich tastes and music nights that have become famous both among locals and visitors. 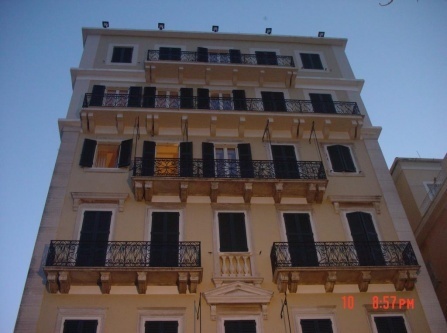 The Bella Venezia hotel will astonish you as it consists of a grand restored neoclassical building in the heart of Corfu Town. 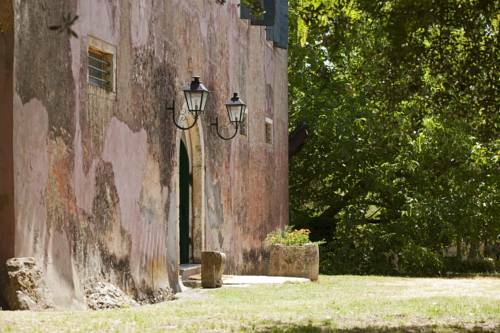 In the 19th century it was home to one of the 'prominent' families of the island and was transformed into a consulate in the 20th century. 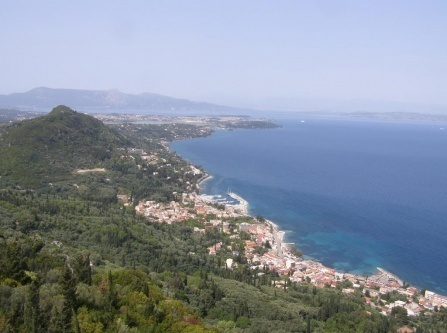 Later it was home to the National Bank of Greece and the Girls High School of Corfu. 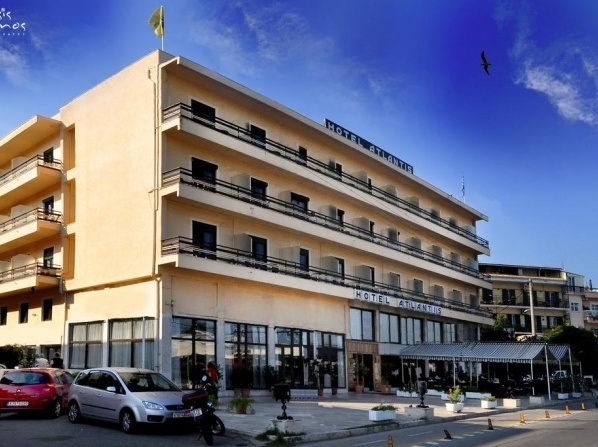 In 1988 it took it's current form, keeping the tradition of its famous predecessor, the "Belle Venise" hotel, which was the jewel of Corfu during the 19th century before the bombings of World War II. 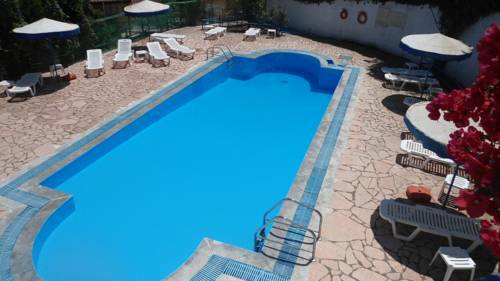 Today it features 30 rooms and 1 suite, each with an own bathroom, telephone, free Wifi access, flat-screen TV, safe, air conditioning, mini fridge and orthopedic beds with luxurious linens and duvets. 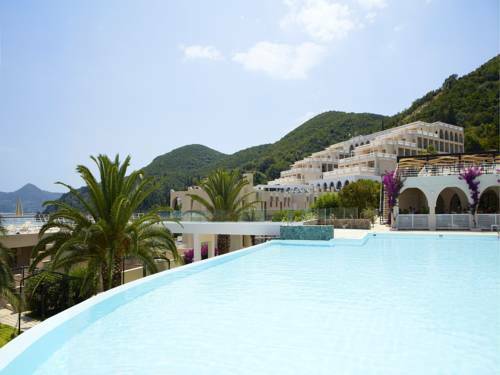 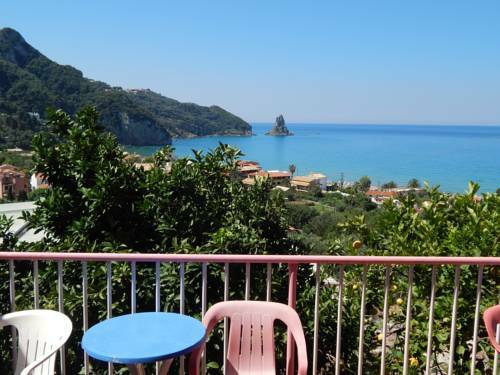 Just 100m from the port in Corfu Town, this hotel features a restaurant and free internet access in all areas. 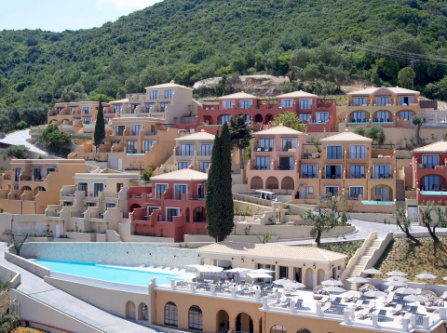 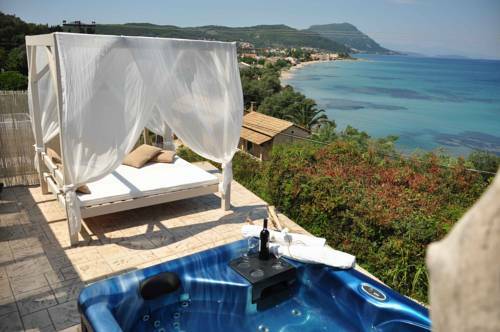 While most rooms offer private balconies overlooking the Ionian Sea, all rooms have air conditioning and satellite TV. 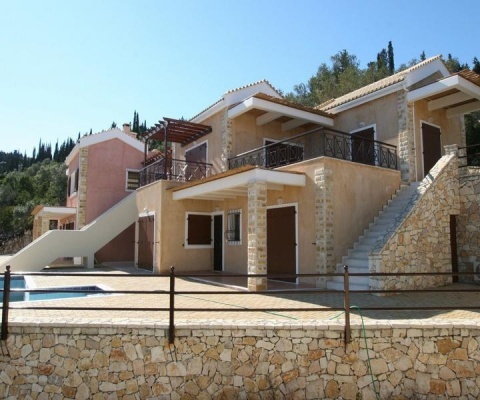 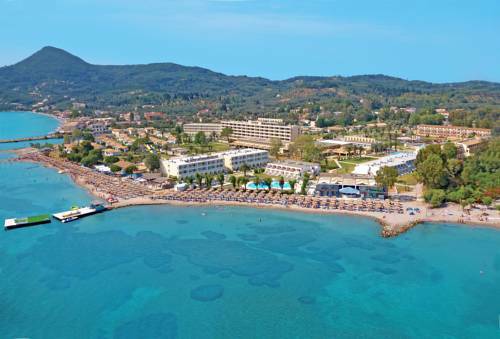 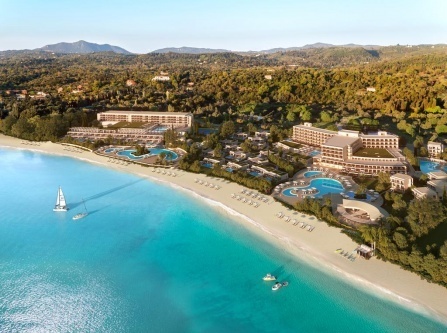 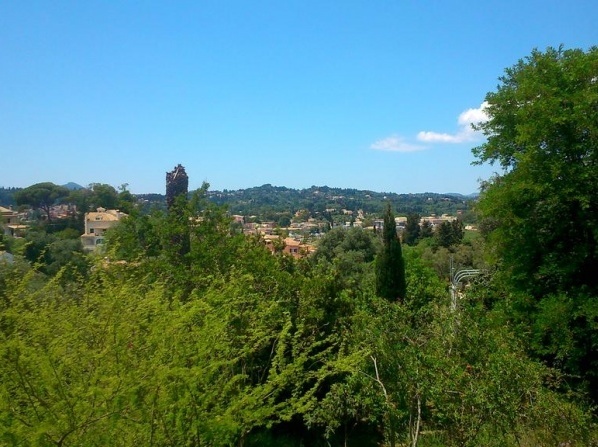 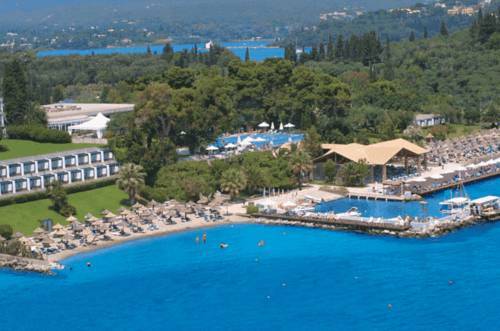 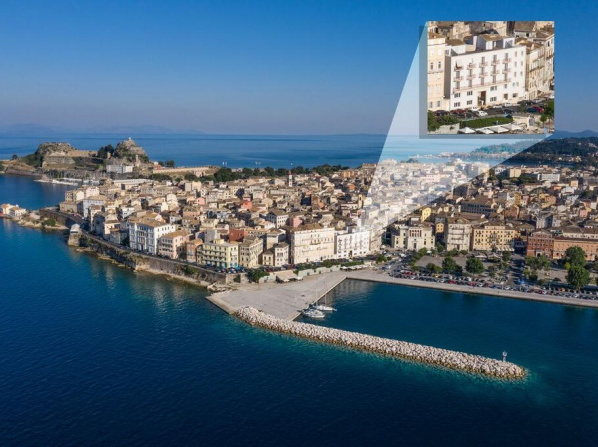 Its privileged location makes it one of the top choices among visitors, as it's located jut next to the commercial and historical center of Corfu, with easy access to many restaurants and entertainment venues, with the nearest beach is only 1 km away. 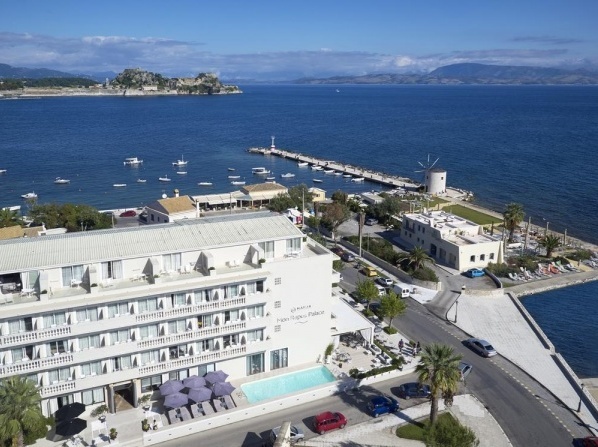 Overlooking the imposing Venetian New Fortress in the lovely old town of Corfu with the famous Liston and Agios Spyridon church, the City Marina Hotel is your best choice to enjoy an upscale atmosphere. 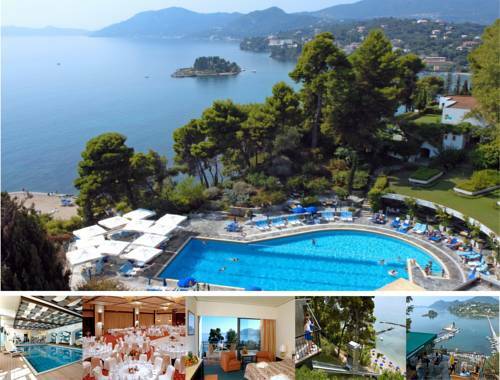 The 54 rooms of different types with classic furnishings, functional equipment and all the amenities of a city hotel, offer views over the sea and the Venetian New Fortress or old town of Corfu, while the fine decoration of the building gives it a very special and unique character. 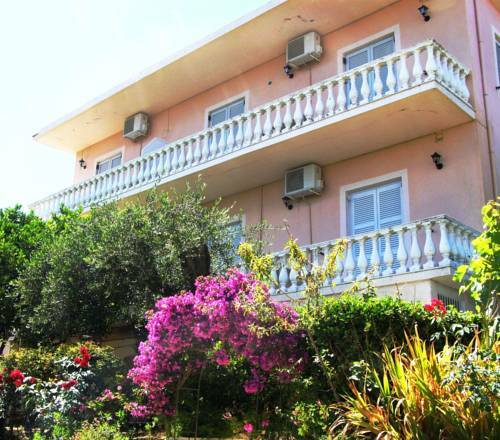 This hotel consists of a traditional building from 1862 and is located in the city centre, offering panoramic views over the sea and the islands of Vidos and Lazaretto. 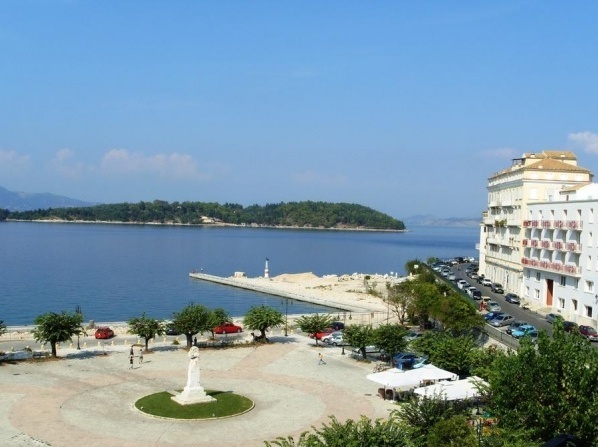 It offers free WI-FI, a lift, luggage storage and municipal parking. 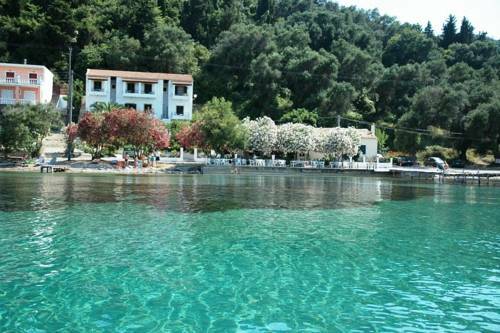 It provides a very good breakfast with hot and cold dishes. 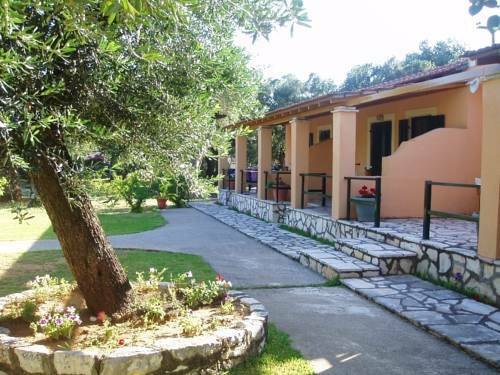 Today it's a restored traditional property, reflecting the respect to the history and architectural tradition of Corfu. 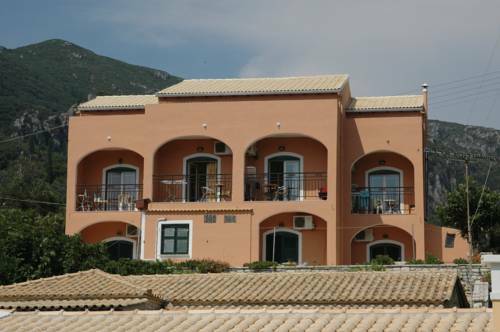 It is open all year round with 31 fully equipped rooms on 4 out of 5 floors. 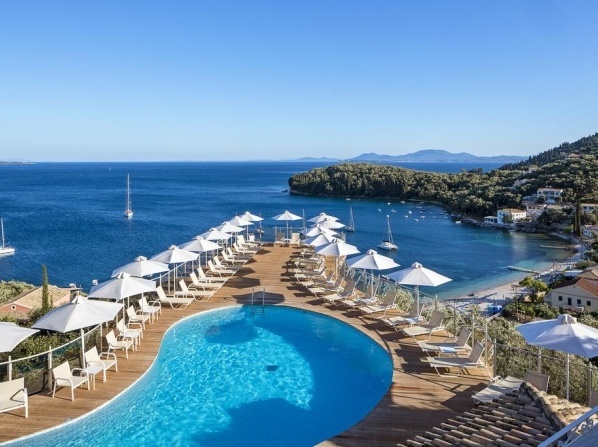 Housed in a 17th-century mansion, the hotel features a rooftop terrace with unimpeded views of Corfu Town and the fortress, the sea and the mountains of Albania. 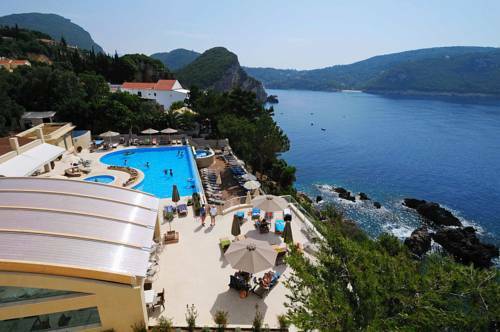 The hotel is open all year and is located in the center of Corfu, in an ideal location for dining, shopping and sightseeing. 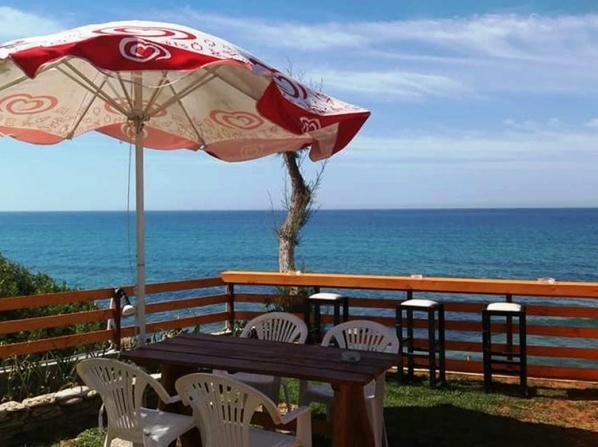 The nearest beach is only 50 metres away and the museums are within 200 meters of reach.